Visual Effects (VFX) is centered around making the student to find a job in the field of Visual Effects, particularly focused on the Move Industry. 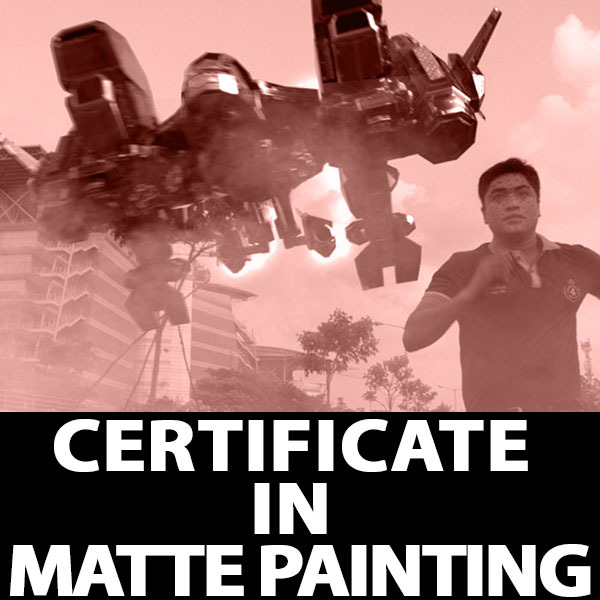 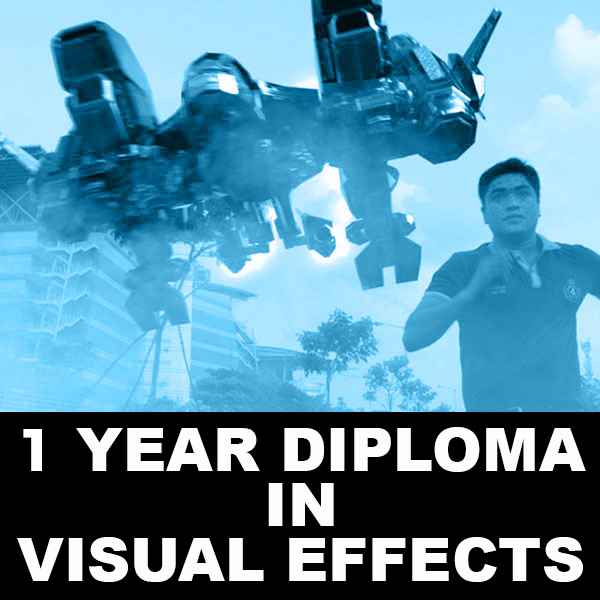 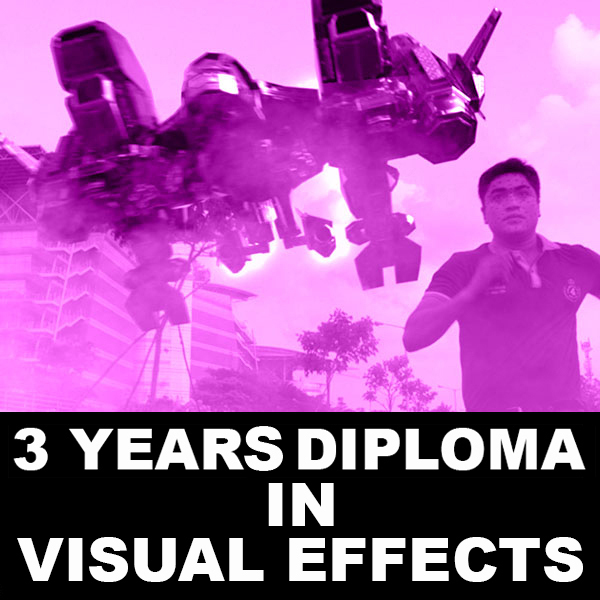 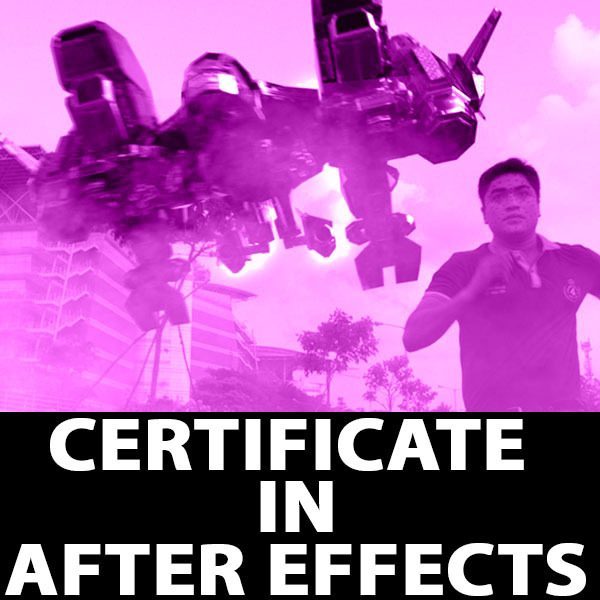 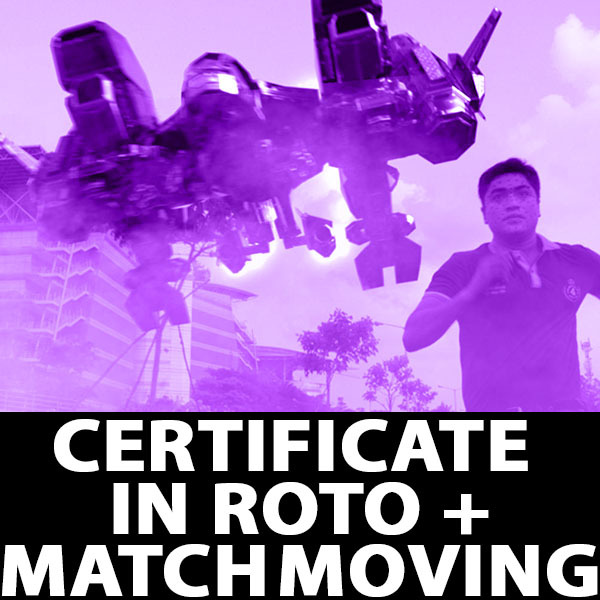 Anyone who has a passion for Movie Special Effects will find this course suitable to them. 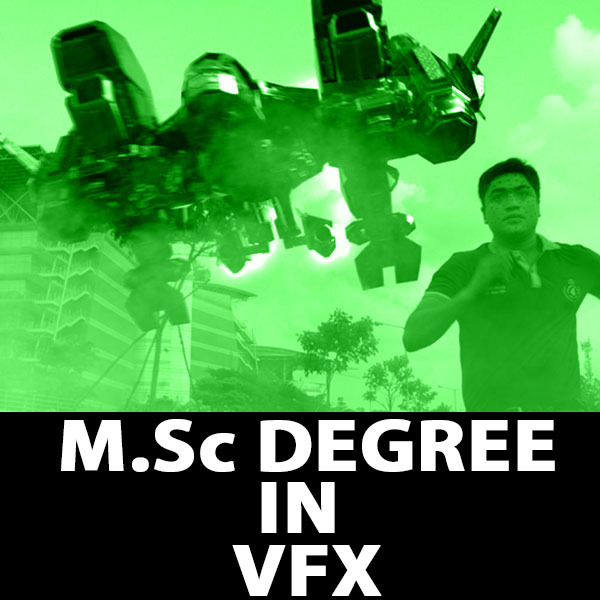 The course is designed in a way that the students will be able to start working in the projects as soon as they complete the course.